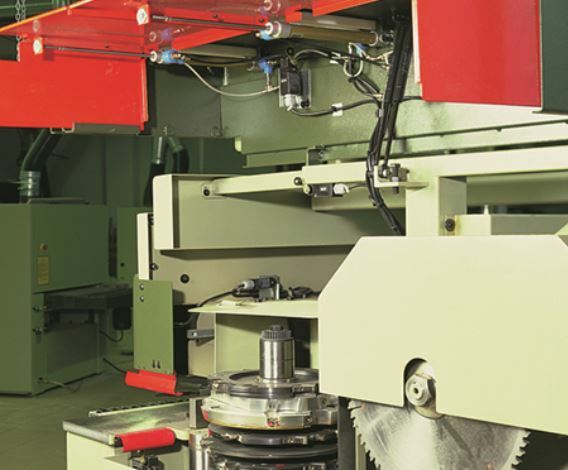 Machinery safety is an important issue for machine builders and machine users. They have realised that safety links to performance and brand image. Unsafe environments are damaging to a company’s reputation, decreasing its performance and its applications. Makeing safety embedded VSDs a priority when designing new machines is the message from Angela Micocci’s Schneider blog. Safety regulations and advanced machine safety standards reduce the risks of workplace accidents. Despite this, industrial accidents claim the lives of several hundred European workers each year. There is also a huge cost implication for organisations in even minor machine related safety incidents. Unfortunately, zero risk is impossible to achieve. However, when companies use proven safety technology, they improve performance and protect the working environment. Using VSDs for energy efficiency means embedded safety functions are there to benefit people and applications. Embedding safety in VSDs replaces older safety products, enabling OEMs to improve machine design and performance. This improves productivity whilst protecting the workers. The IEC 61800-5-2 standard defines functional safety of variable-speed drives and derives from IEC 61508. Its basis is the European Machinery Directive 2006/42/EC for functional safety of machinery in Europe. All machines shipping to organisations in Europe should meet this directive. Safety-limited speed is one useful benefit. This allows a machine to run at a reduced speed during defined conditions. When activated by an open safety door or light-curtain it automatically slows a machine to a speed that is not dangerous to the operator. In such cases, production does not stop. The operator can come close to the machine for commissioning or repair work. The motor and drive switch to an advanced safety level and continue running at slower speeds until the door is reset. Thus, having the machine in motion allows testing on the spot. This ability to track and control a situation reduces downtime. The STO (Safe Torque Off) function is generally used as a safe reset lock or with the safety function SS1(Safe Stop 1) to define and monitor a deceleration ramp during the stop. It brings drives safely to a no-torque state (e.g. emergency stop) and prevents an accidental unexpected start-up. STO embedded in the drive as an electronic safety function for use as an alternative to traditional electromechanical methods. This means embedded Safe Torque Off minimises downtime for applications requiring occasional intervention.